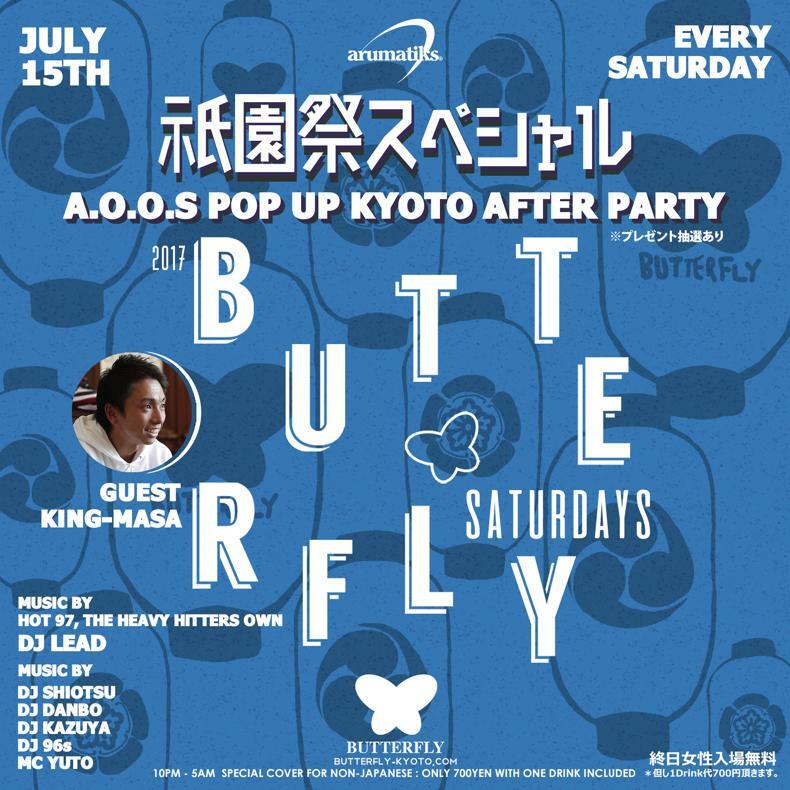 We’re inviting KING-MASA this Saturday night BUTTERFLY for A.O.O.S. 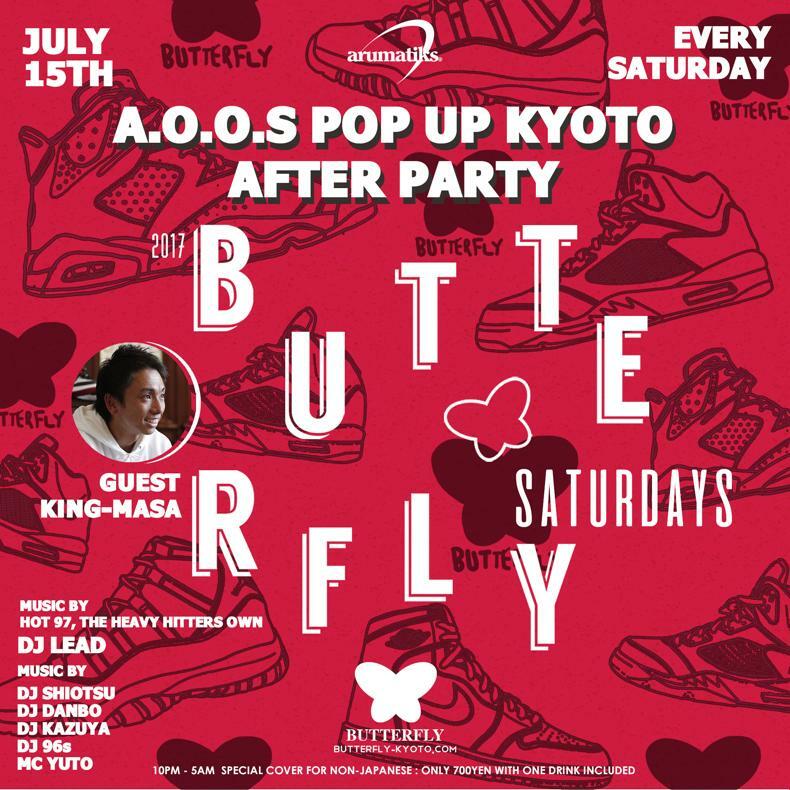 POP UP SHOP AFTER PARTY. Everybody be there for a chance to win pairs of sneaker such as Air Jordan 1 OG “ALL STAR”!! KING-MASA is giving out products from his own brand Always Out Of Stock as well!